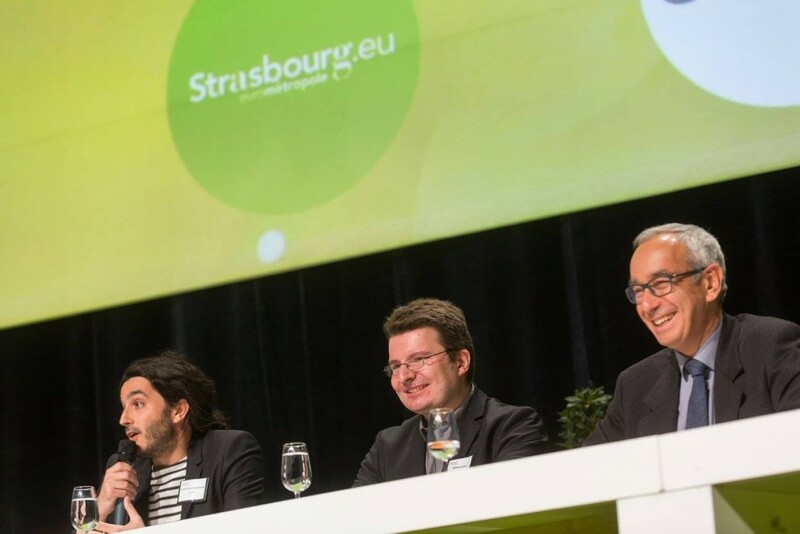 Photos courtesy and copyright of Strasbourg Eurometropole. 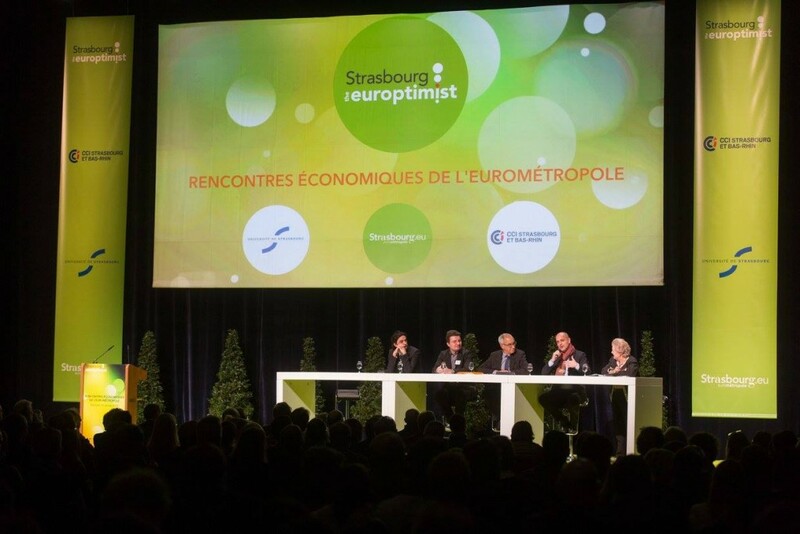 Hundreds of politics, university and economic leaders gathered at the economic forum of Strasbourg Eurometropole. 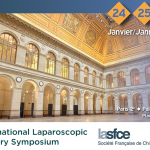 This year, M. Jean Pisani-Ferry, Commissioner-General of France Strategy was the special guest of this conference. 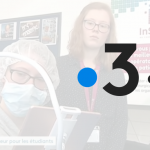 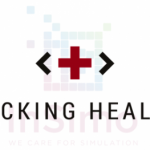 InSimo was invited to share its first success and to get back on the regional assets that helped to foster its growth.